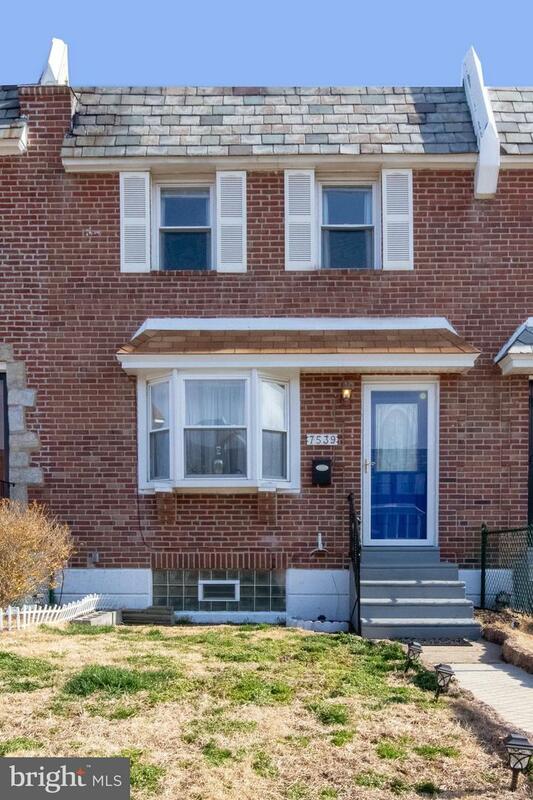 Welcome to 7539 Gilbert Street, located in the desirable East Mt. 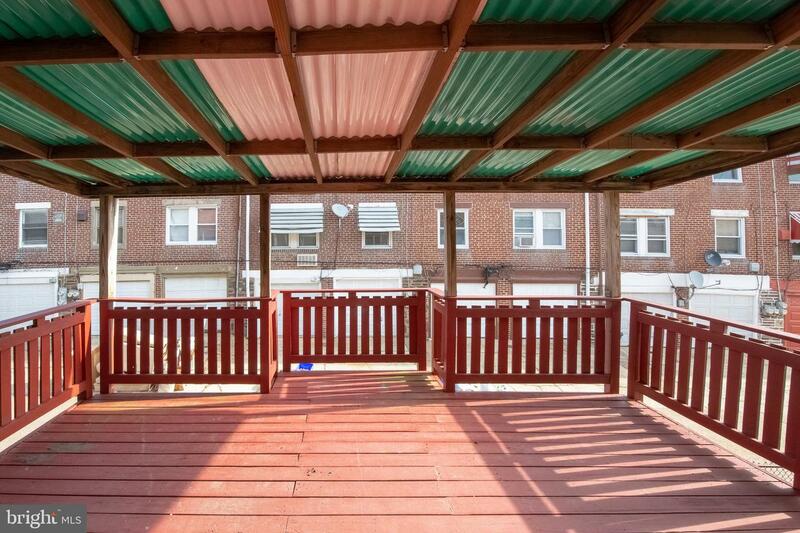 Airy neighborhood of Philadelphia. 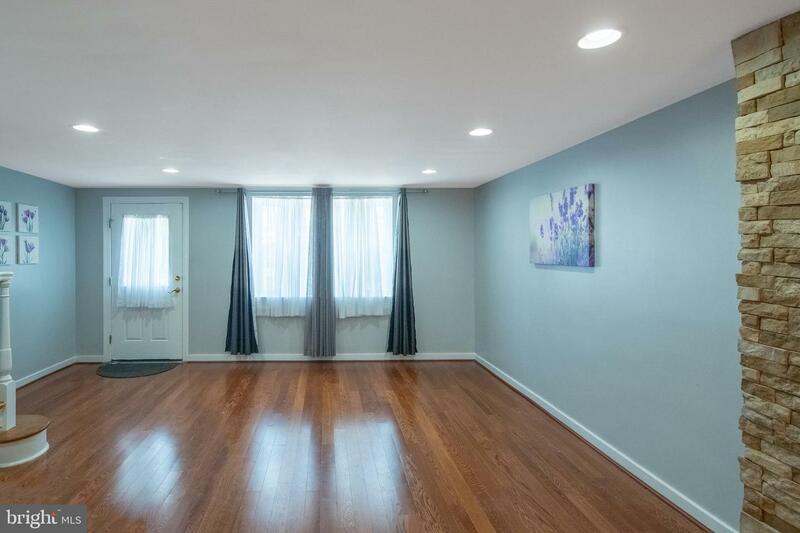 This property features a fenced front yard and patio area, an open floor plan with an abundance of hardwood floors that flow throughout, and central air/heating. 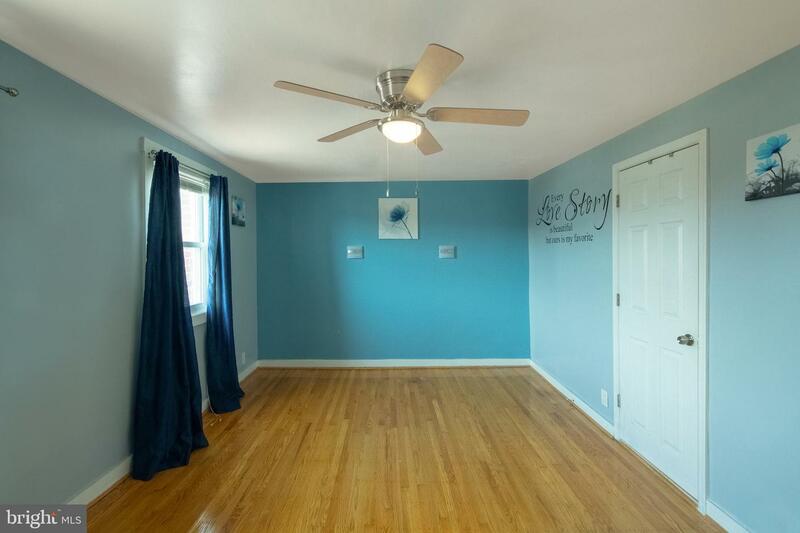 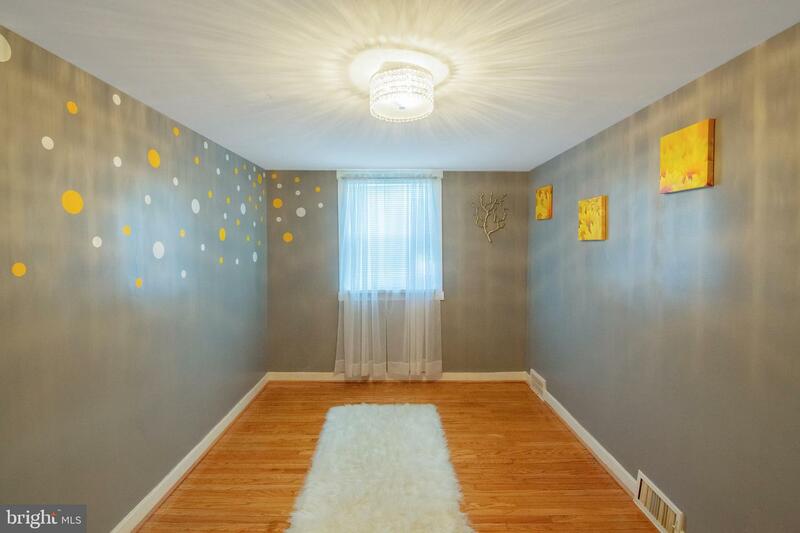 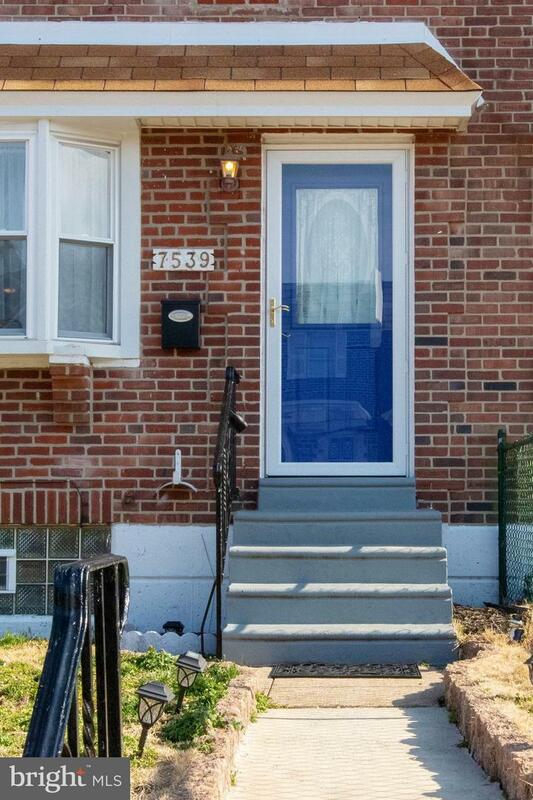 This charming four bedroom two bathroom home with finished basement and off-street parking is move-in ready. 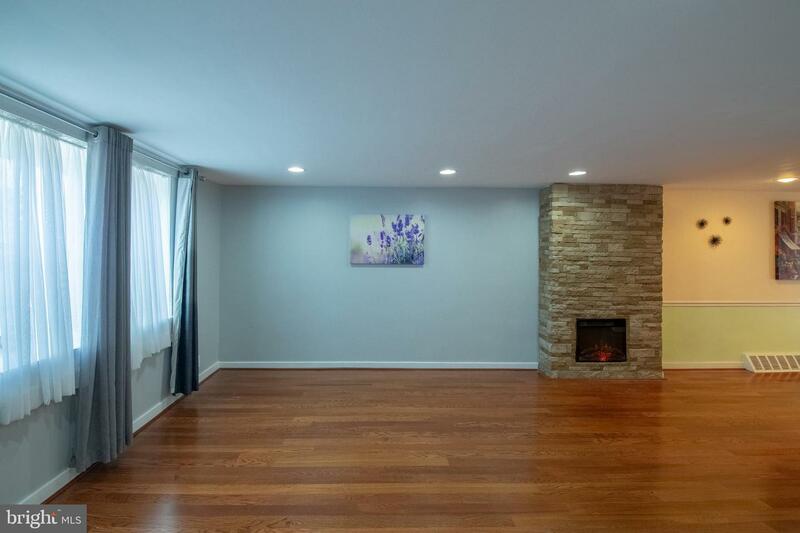 The first floor features a living room and dining room with recessed lighting, coat closet, and an electric fireplace with stone facade. 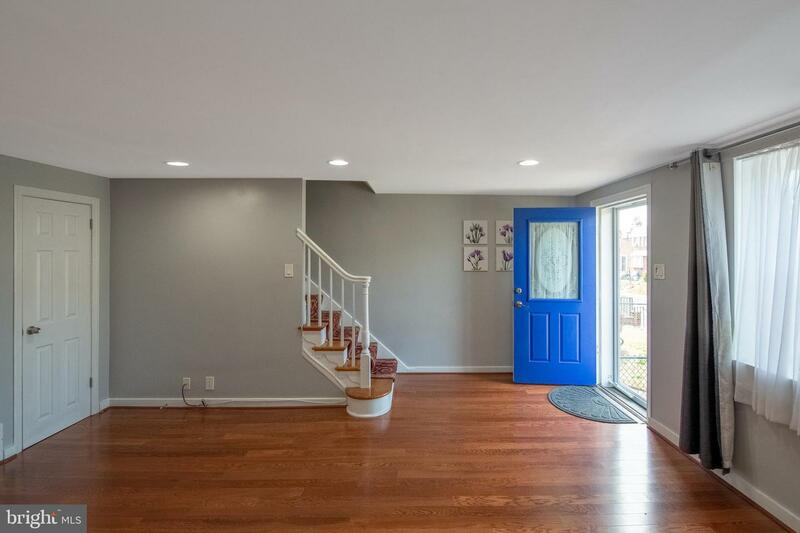 Exit through sliding doors (off dining room) to enjoy entertaining guests, grilling, or outdoor dining on an oversized covered back deck. 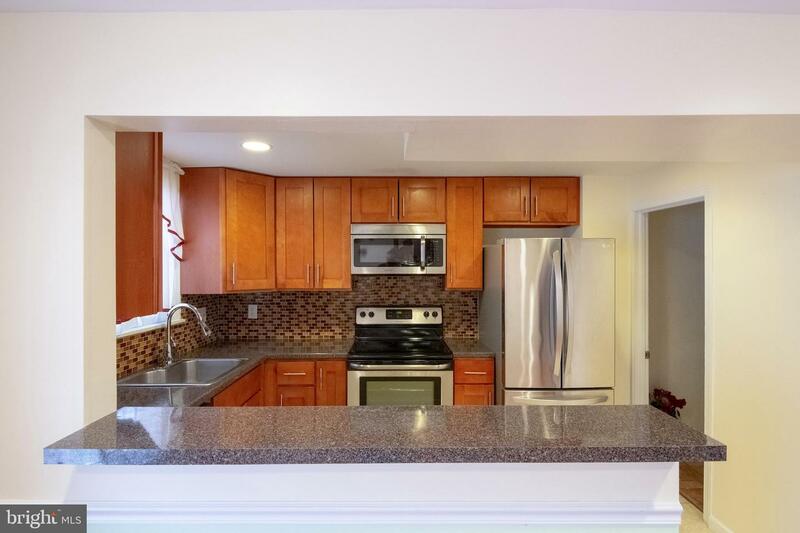 The kitchen has updated cabinets, countertops, back splash, and stainless steel appliances (including dishwasher, electric stove, built-in microwave, and French-door refrigerator). 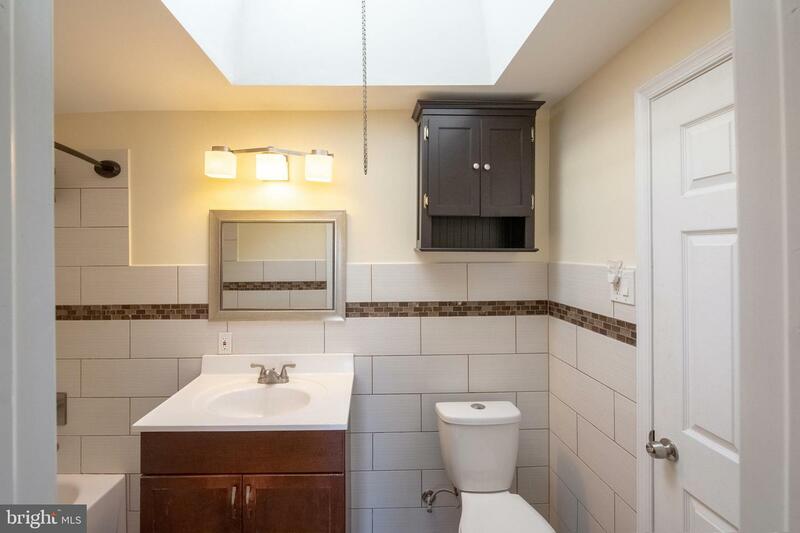 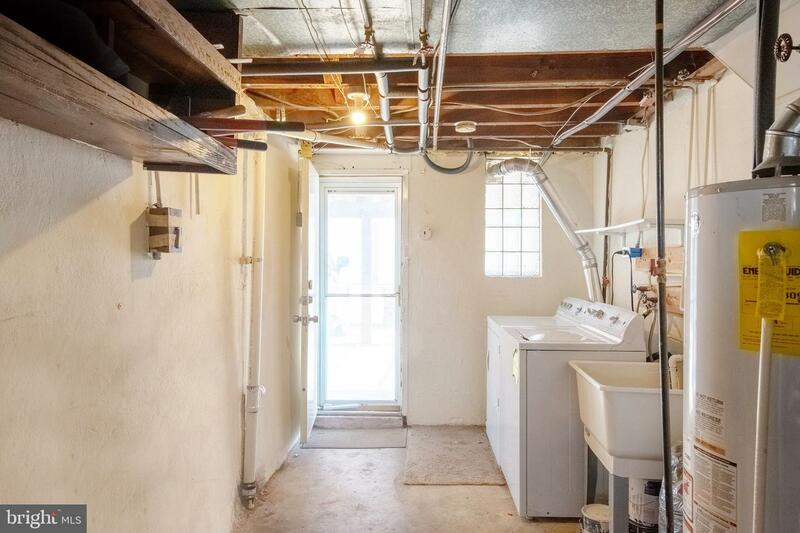 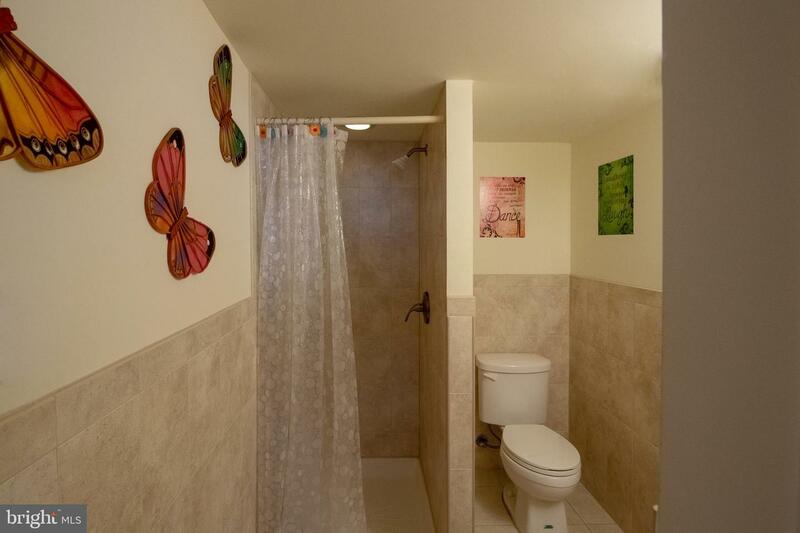 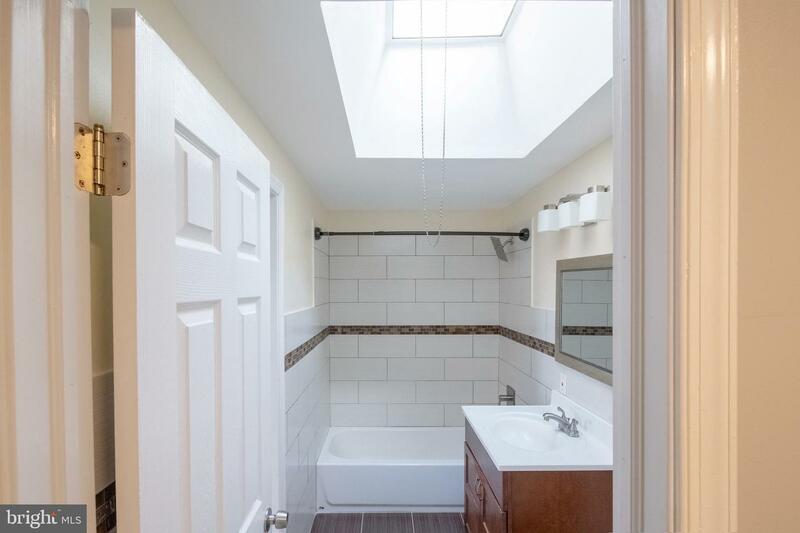 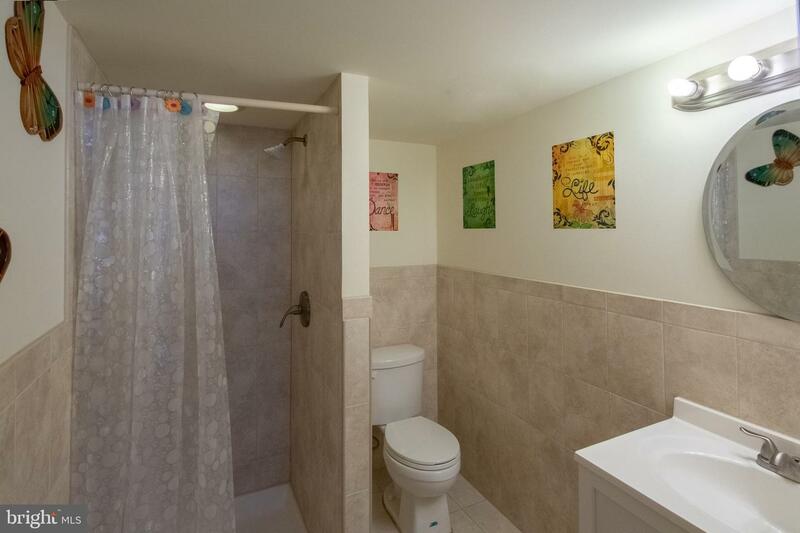 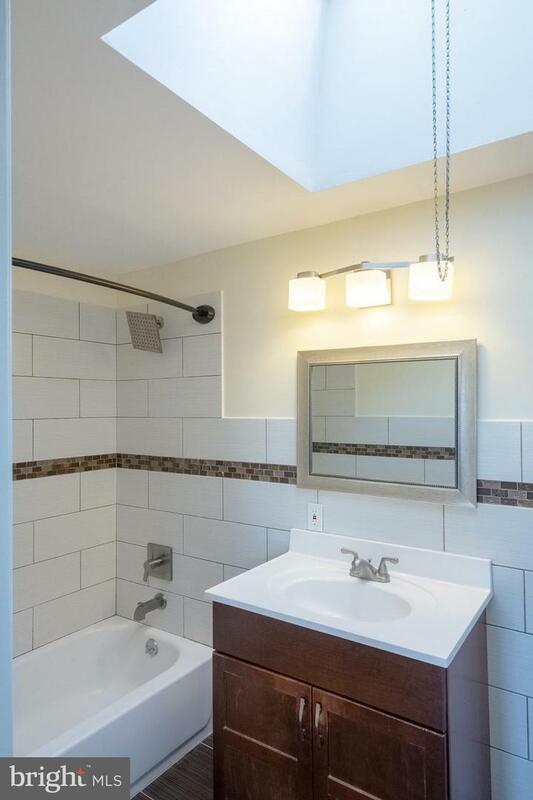 The second floor offers three bedrooms with large hall bathroom updated with modern tile, shower/tub combo, dual-flush toilet, and impressive skylight. 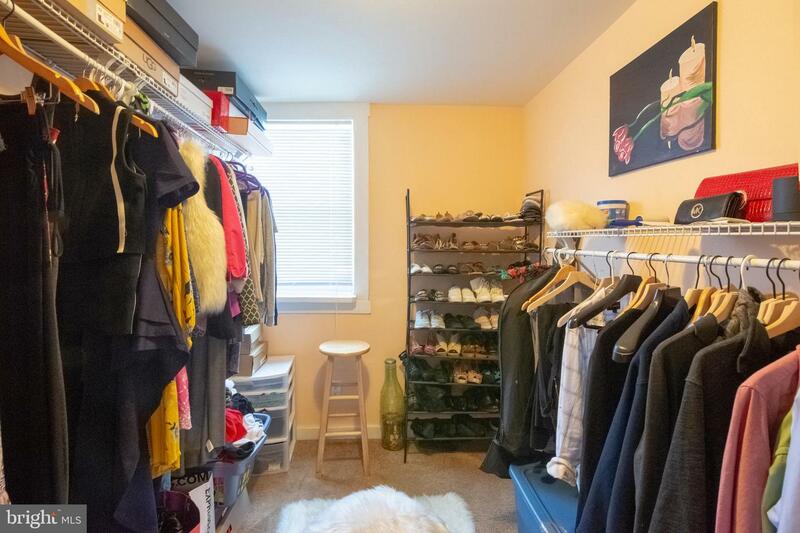 One bedroom is currently outfitted with built-in shelving and used as a dressing room. 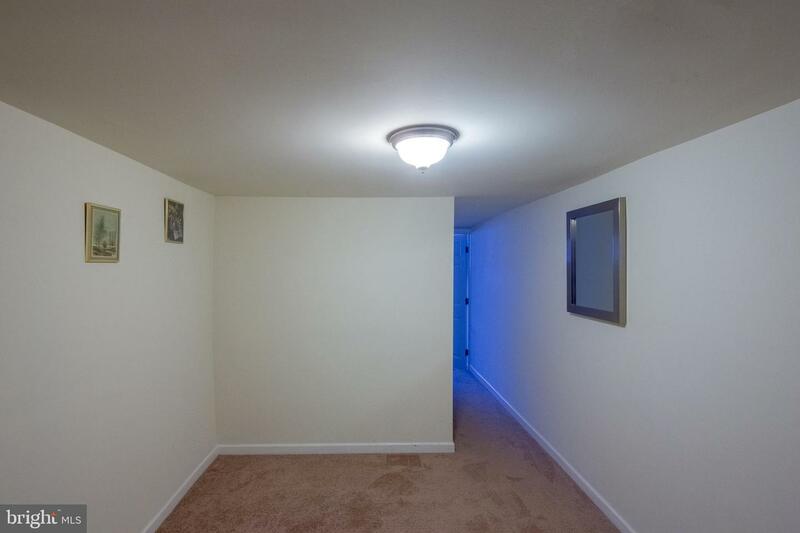 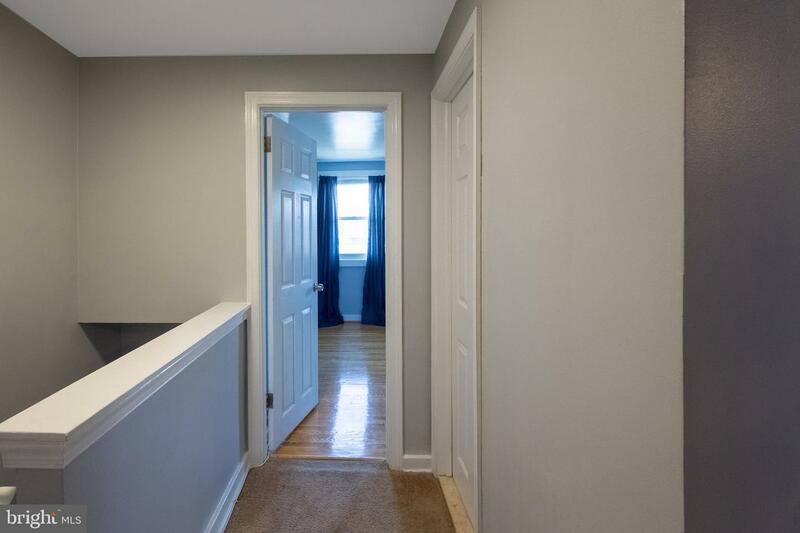 A hallway linen closet rounds out the second floor. 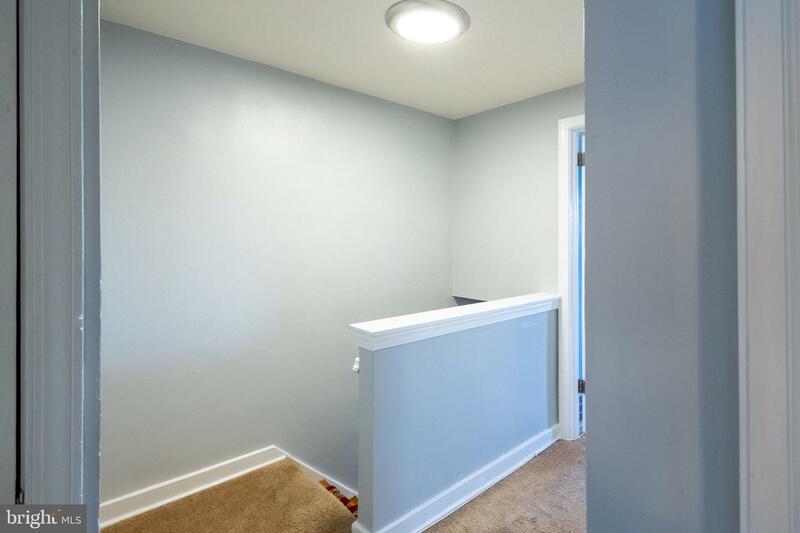 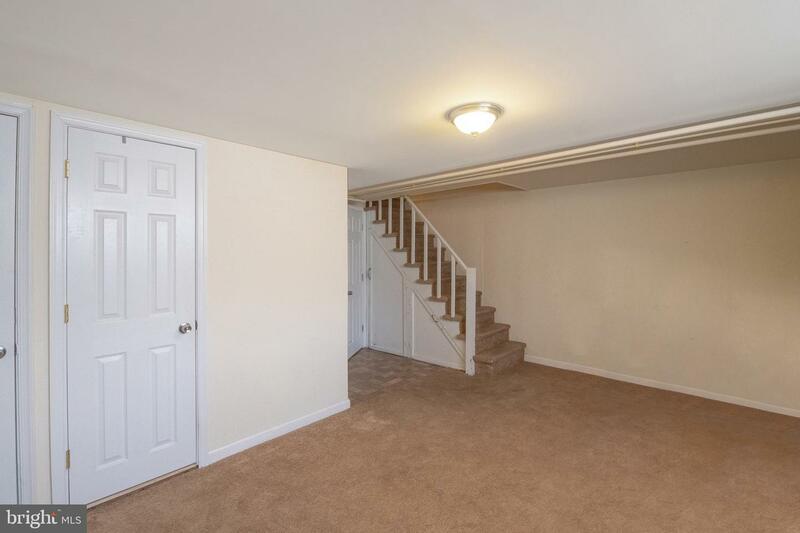 The finished basement provides bonus living space with a bedroom, full bathroom, storage, laundry, utility area, and access to carport parking. 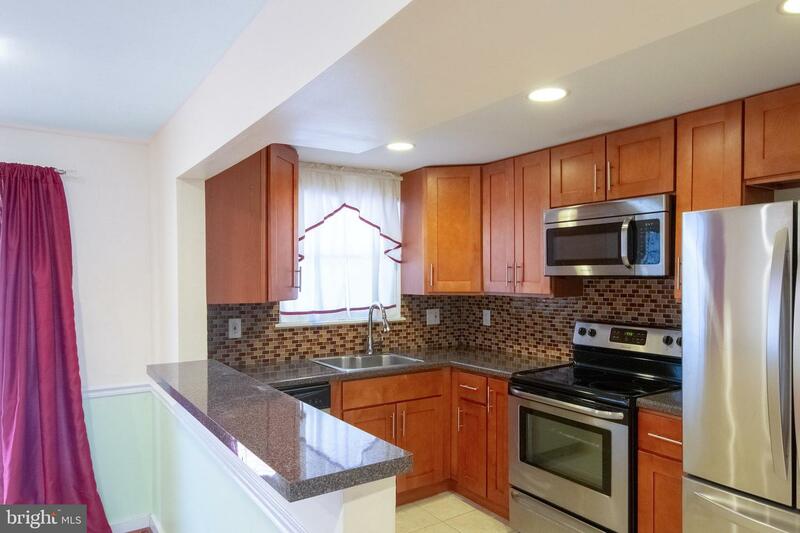 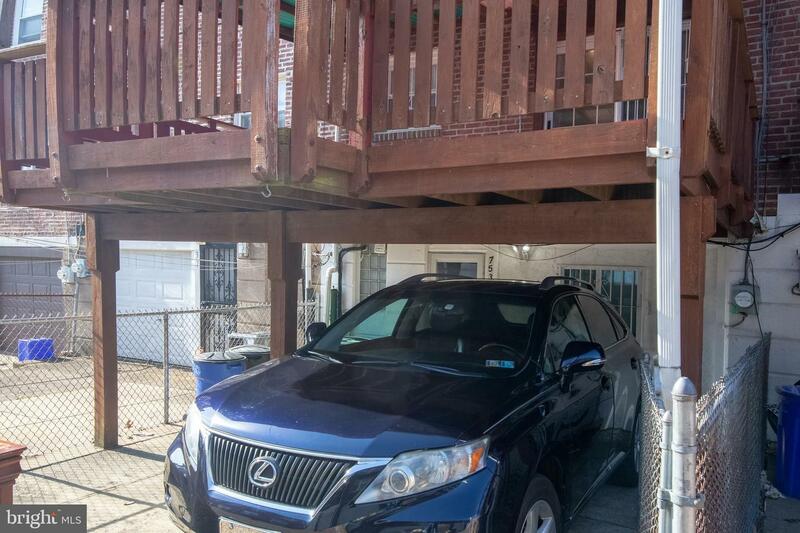 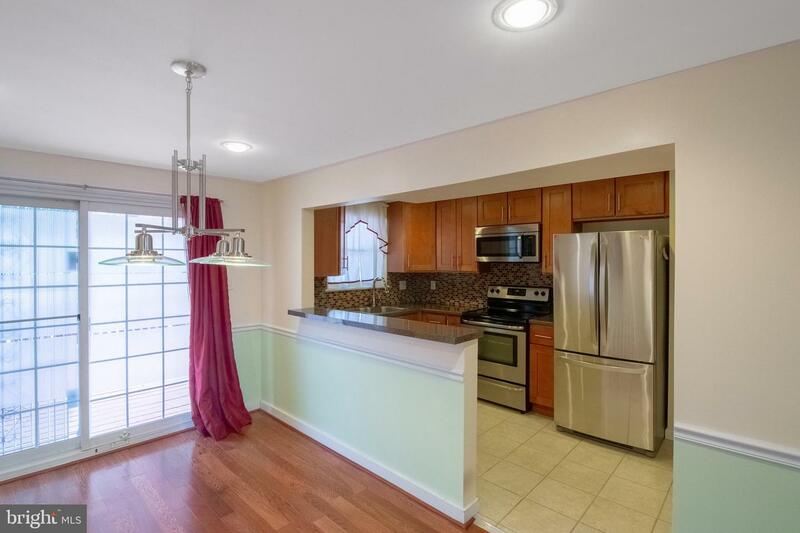 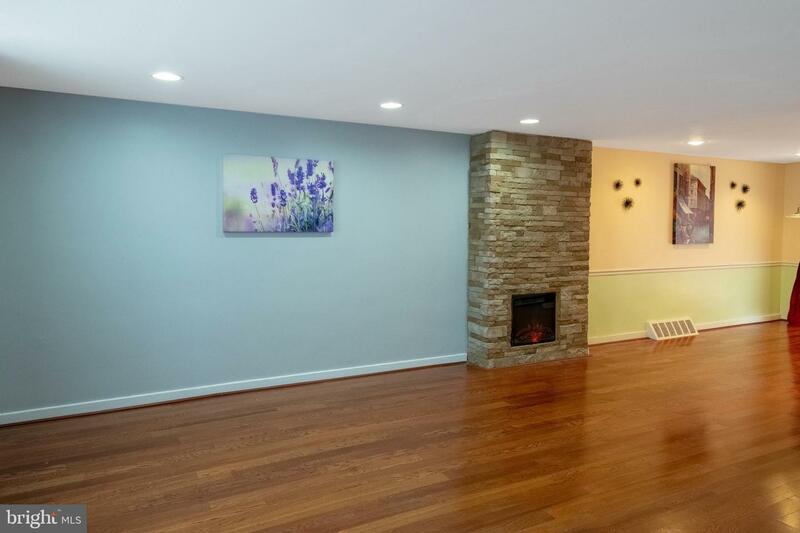 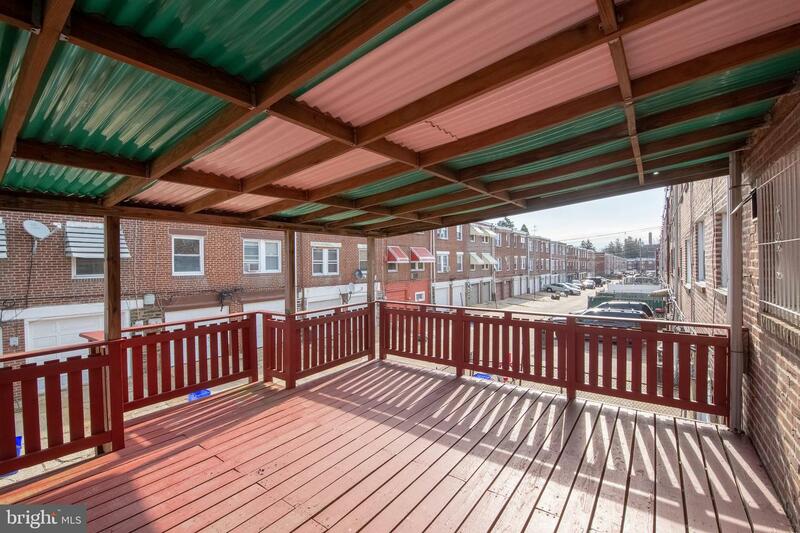 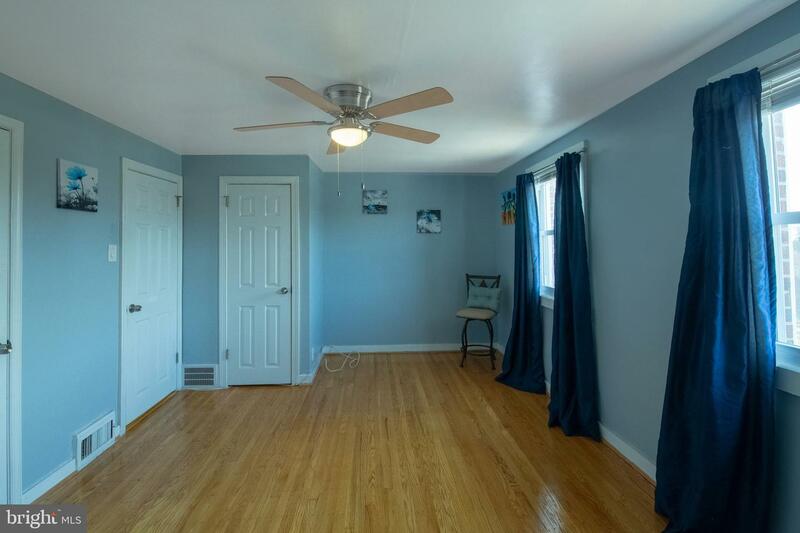 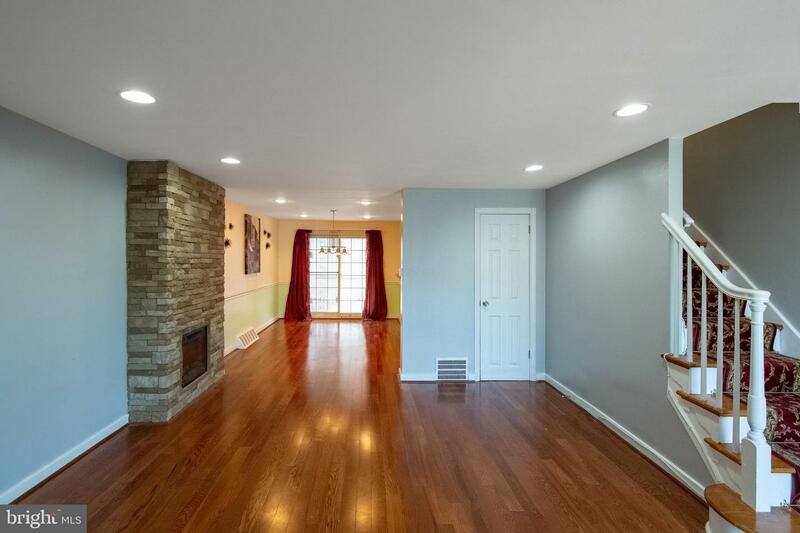 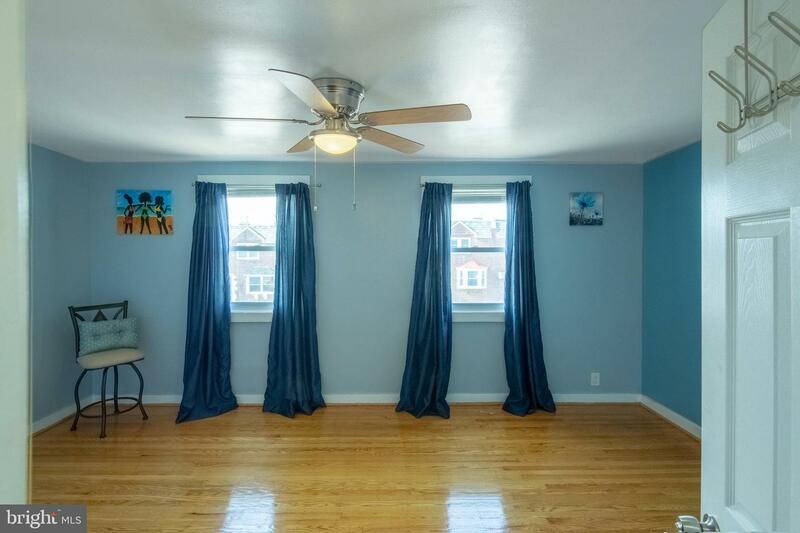 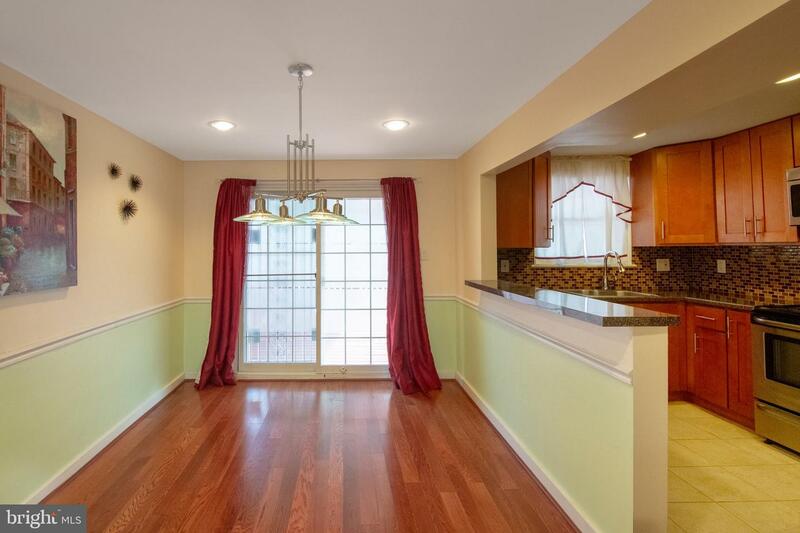 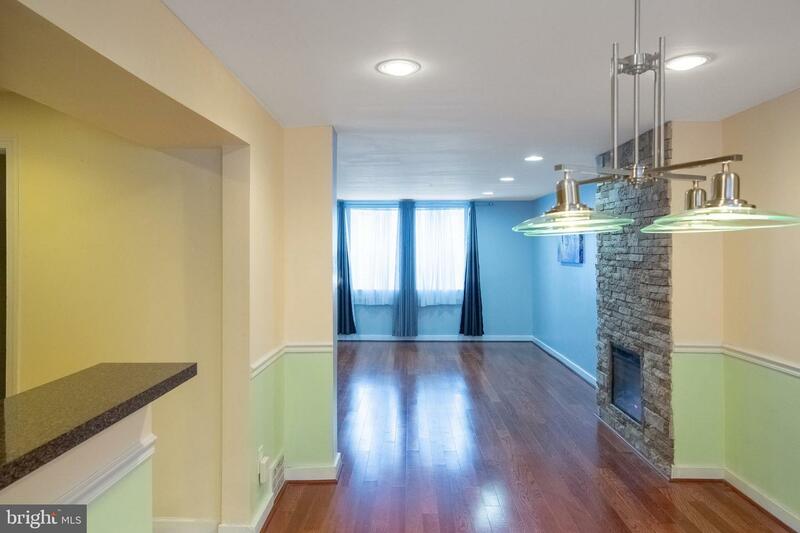 This home has a great location and is conveniently located close to amenities such as Greenleaf at Cheltenham, Home Depot, and numerous restaurants, minutes from Jenkintown and Chestnut Hill, and close to the Chestnut Hill East Line and Septa buses.